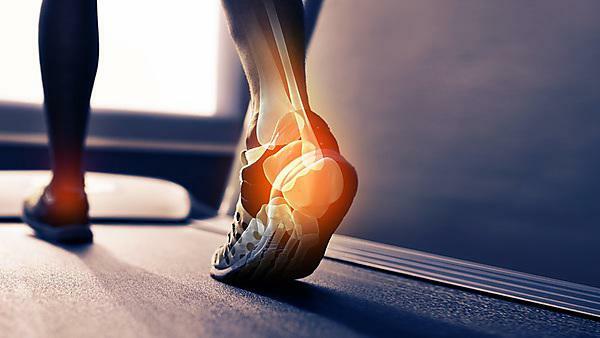 Preventing the pain game on and off the rugby field: When the world watched the 2018 NatWest 6 Nations, our experts at Plymouth looked closely at the benefits podiatry can bring to top athletes. What's on at the University of Plymouth: Time to challenge your practice - #4DFoot. Study day focusing on Musculoskeletal (MSK) management and treatment of conditions affecting the foot and ankle. University of Plymouth, 21 April 2018.